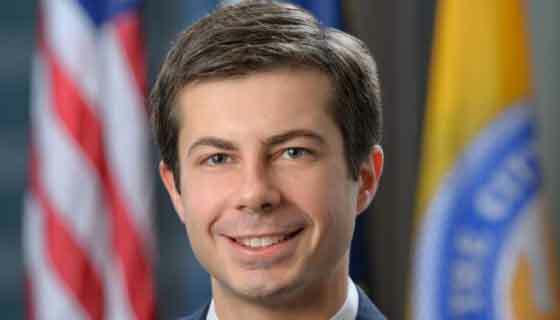 Mayor Pete Buttigieg is set to deliver his fourth state of the city address next month. The mayor’s office has confirmed that the state of the city will be held on Wednesday, March 4 at 5:30 pm inside the auditorium of Washington High School on the city’s west side. 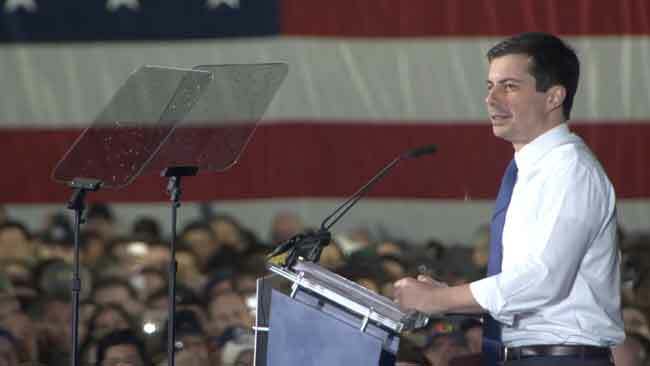 “In the final year of his first term, Mayor Buttigieg will reflect on South Bend’s achievements and outline initiatives for the year to come,” the mayor’s office says. “Mayor Buttigieg will address initiatives to reduce violence, strengthen neighborhoods, increase employment, and streamline city government. 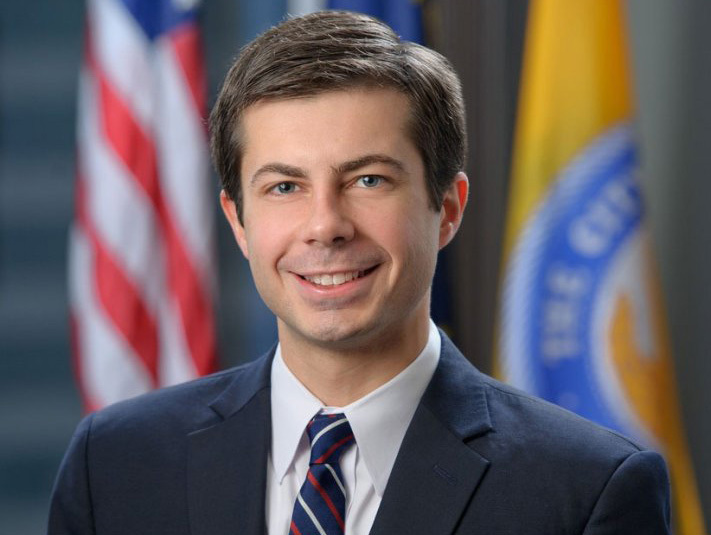 He also will highlight how South Bend’s 150th anniversary celebration in 2015 will serve as inspiration toward the goal of building a stronger, safer, more diverse and vibrant community,” the mayor’s office adds. The first term Democrat is in the middle of a re-election campaign against Councilman Henry Davis Jr. 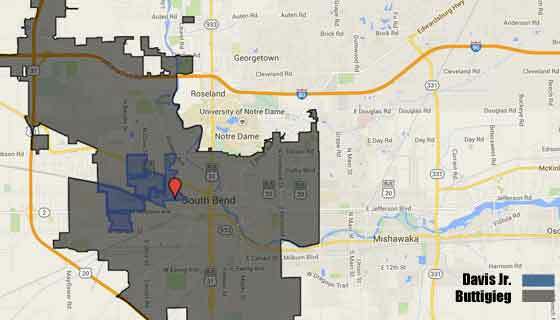 The Democratic primary is set for May 5. UPDATE: The State of the City has been delayed until 5:30 pm on Tuesday, March 10 out of respect for Father Hesburgh’s funeral. The speech will also air on Michiana Access TV for Comcast and AT&T customers.